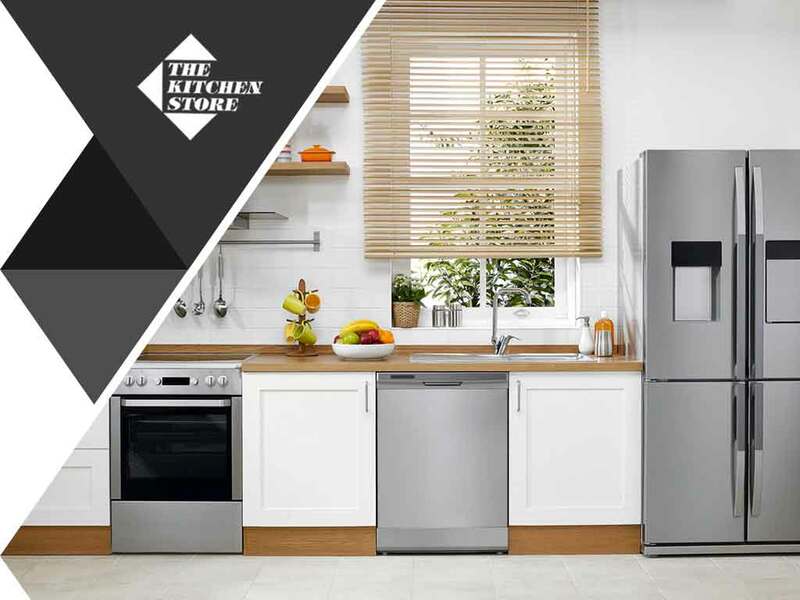 The Kitchen Store, your local provider of custom kitchen cabinets, shares four of them in today’s post. You can’t go wrong with the simple rustic feel of wood cabinets. The distressed variety, while a popular wood finish often applied in home remodeling, is on its way out as a trend. You might want to look for other design inspiration if you are to give these kitchen components an upgraded appearance. Raised panel doors exude a traditional look for cabinets that many homeowners choose as a replacement. As of this time, however, it is not a trendy kitchen cabinet design element. The same can be said for additional cabinetry features such as partial overlays. Size matters in home remodeling, but not always so. Take hardware, for instance. Pursuing a newer and larger variety, like the long silver handles that are growing in popularity today, would be enough to update your kitchen cabinets. However, it is important that you consider if it will fit your space or not. Be sure to talk to our cabinet refacing expert for guidance. Choosing custom cabinetry with ornate designs elements could work in your kitchen, as long as your home adheres to classical architecture. You can upgrade your cabinets without resorting to curls, twists and other similar details. Avoid them or risk making your kitchen look dated. For your custom kitchen remodeling needs, turn to The Kitchen Store. We specialize in providing the best quality kitchen cabinets available, all at factory-direct pricing. We also offer our expertise when it comes to coming up with a design plan for your remodeling project. Give us a call at (310) 736-1077 to get started. You may also fill out our contact form to request a free, in-showroom consultation. We serve Beverly Hills, CA, and other areas around California.